The Marquand, a 14-story residence at 11 East 68th Street, Manhattan, turned 100 in 2013. Henry Gurdon Marquand was one of the great art collectors of the 19th century. 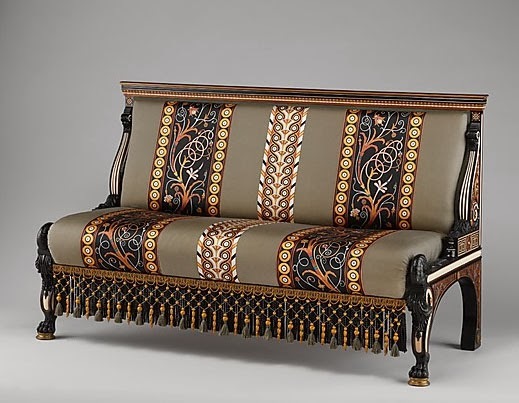 After assisting his brother in the family jewelry Marquand worked as a banker, a Wall Street broker, and a railroad executive and accumulated a large fortune. 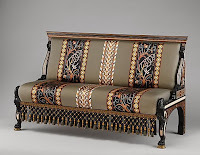 He was the treasurer and the president of the Metropolitan Museum of Art for 13 years from 1889. In 1889 Mr. H. G. Marquand donated a collection of paintings by Old Masters and artists of the English school of the highest value. In 1891 he donated $15.000 to purchase a collection of Grecian, Roman and Mediaeval glass. In 1881 Marquand commissioned his friend the eminent architect Richard Morris Hunt to design a mansion for him in New York City. Morris Hunt built Petit Chateau for The William Vanderbilt on the northwest corner of 52nd Street and Fifth Avenue and the Breakers, the magnificent estate for Cornelius Vanderbilt in Newport , Rhode Island. It was Hunt's fourth project for Henry. 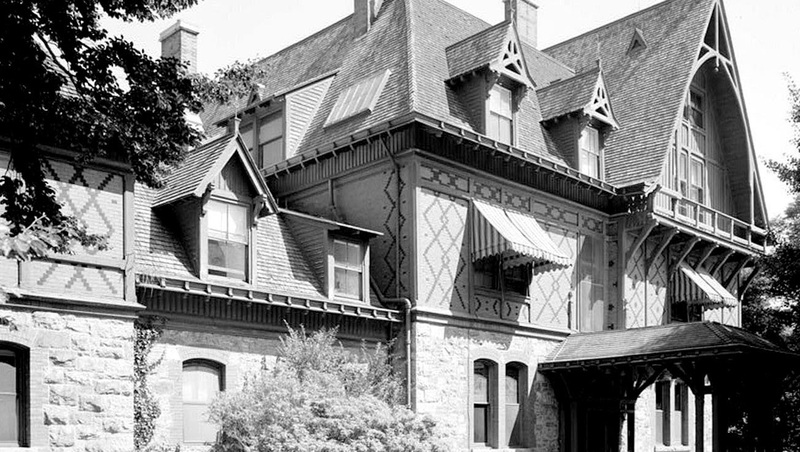 Nine years earlier Hunt had built Marquand a summer residence, Linden Gate in Newport, Rhode Island. (The house burned down in 1973). 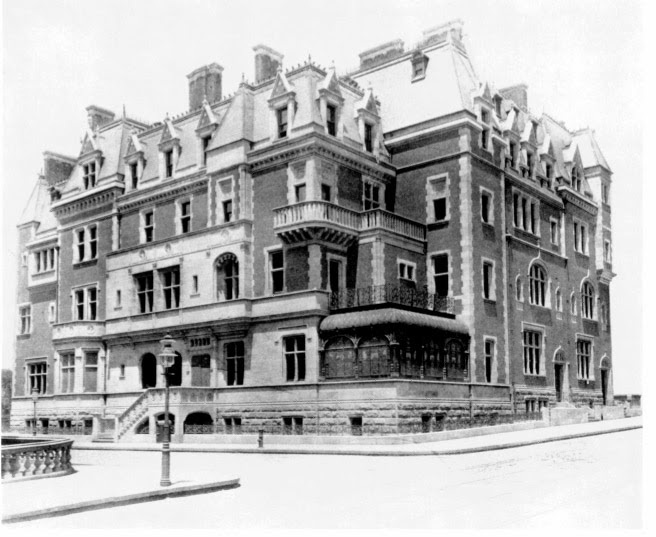 Hunt built a four-story mansion and two smaller dwellings next to it on the northwest corner of East Sixty-eighth Street and Madison Avenue in 1884, but it took several more years, however, to complete the interior. The rooms of the Marquand mansion were arranged in a rectangular plan around the centrally located hall, which was one of the most important spaces in any nineteenth-century home. Each room was decorated in a different historical style, forming an appropriate background for Maquand's collection. Henry Gurdon Marquand died in New York City at the age of 82. His collection and rare books were sold in 1903. The house was sold in 1909 and again in 1912. 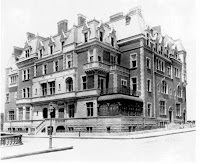 New York Times reported: “The famous Marquand house…has been sold and will be torn down early in April, to make room for a big apartment house.” Most of its decorations were destroyed. In 1913 the architect Herbert Lucas built brick a and terracotta u-shaped 11- story building with its courtyard entrance and apartments of seven to 16 rooms. 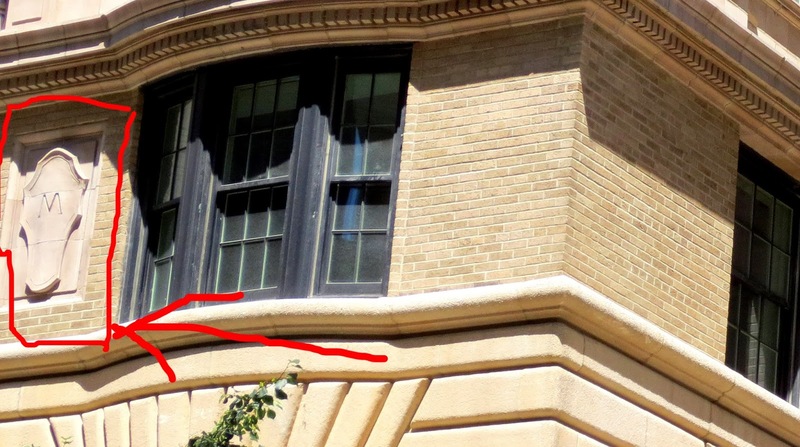 Lucas put escutcheons with the letter “M” on the third floor, and advertisements for “Marquand House” evoked the fame of the vanished mansion. The apartments on the first several floors of the Marquand were standard, and the apartments on the upper floors were larger. There were also 20 servant’s rooms on the roof. Six-room apartments at the Marquand were $165 per month; 13-room apartments, $580. In 2013, one hundred years after the building was built rentals were converted into super luxury condominiums by HFZ Capital. 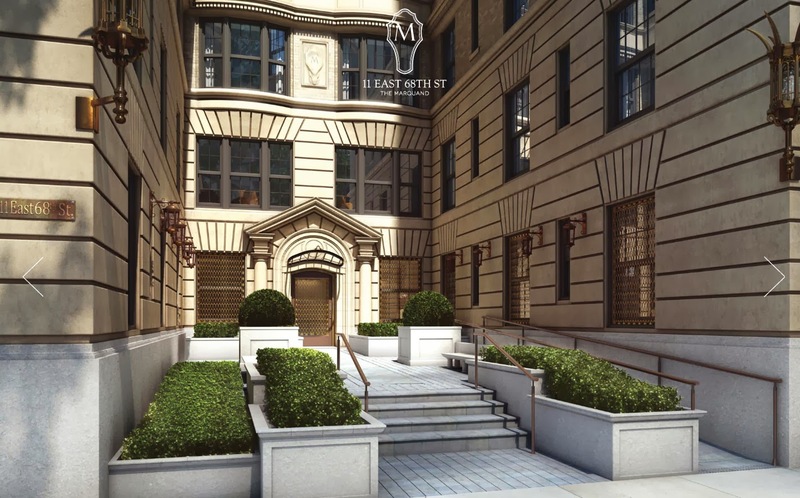 The 11 East 68th Street building’s new condos were on the market from June 2013, with 22 condos ranging in price from $15 million to $40 million. The Marquand’s two penthouses with Central park views, one with six bedrooms and another with seven hit the market in October with $43 million and $46 million price tags, respectively.